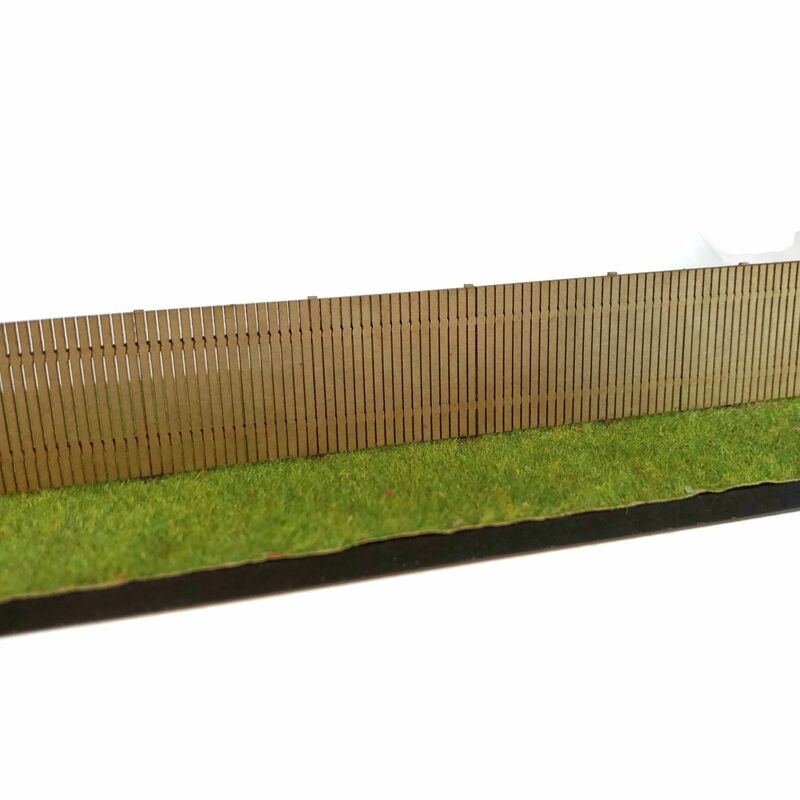 A pack of laser cut, simple but very effective wooden fencing, cut from laserboard for a completely authentic finish! Ideal for detailing a run-down & neglected area of a busy railway yard, back alley or scrap yard. Fence stands a scale 6ft tall approx (24mm). Pack contains 5 x 144mm sections giving a total of 720mm of fencing plus posts & rails for rear fence detail. Fence can be easily painted & weathered using artists acrylic paints & weathering powders. Very easy to assemble. 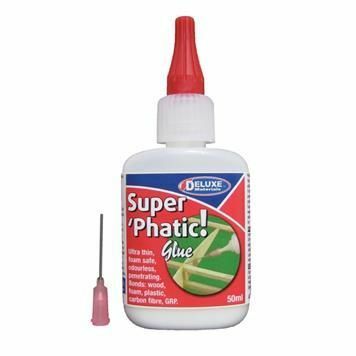 Simply glue the post & rail sections into place on the rear of the fence, then drill a row of 1.5mm holes in your baseboard to accept the posts. Laser Cut 0.8mm laserboard - You only need a knife to gently release the parts from the sheet, all cutting is done for you!